Do you remember the satisfaction of bowling your first strike? Picking up your first spare? Tenpin bowling is one of those activities that always brings along with it great new memories and recollections of old ones with your friends and work mates, isn’t it time you all caught up and had some fun bowling! 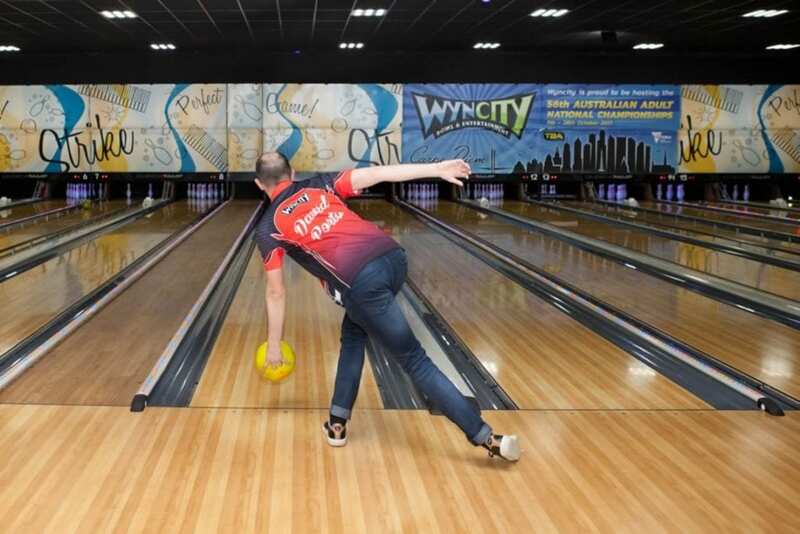 We have the best lanes in Victoria – our centre plays host too many tournaments and we have heaps of professional and highly graded bowlers here every week. Not only that every lane has a 42” screen with automatic screening with fun animations and sounds to celebrate strikes, spares and great scores. You can check out our players scores live online. Just click the button below! WYNCITY Tenpin Parties are the best. 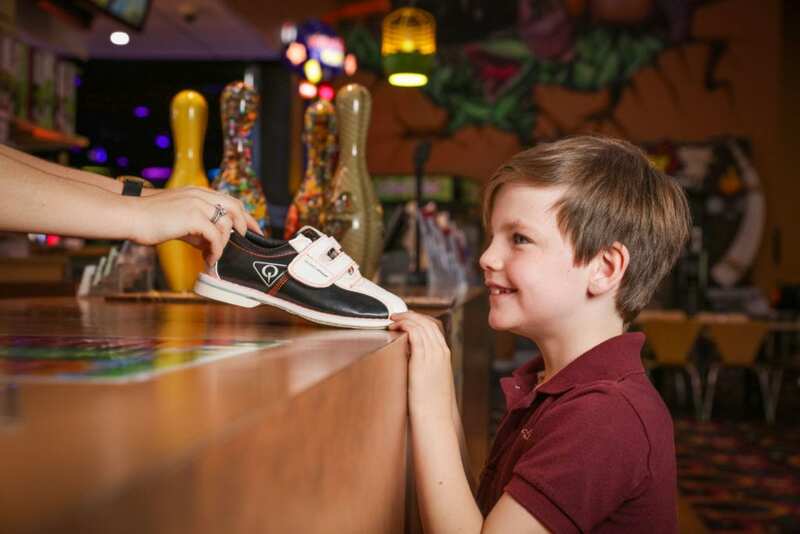 Check them out here and enquire about including some tenpin bowling in your next celebration! League Bowling is a friendly social competition between groups on a weekly basis. 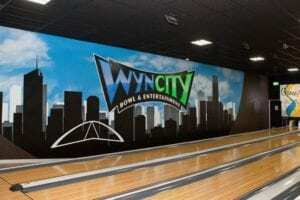 WYNCITY Superbowl has Team League Bowling for people of all ages and abilities. WYNCITY offers a state of the art centre, maintained by trained professionals and oiled regularly. 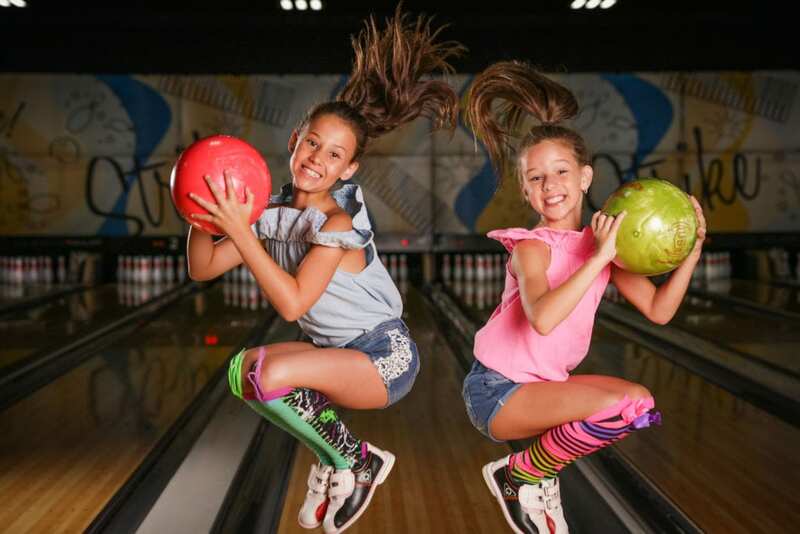 We have 24 individual bowling lanes with each lane having the option for bumper rails, ball ramps and other assisted devices to ensure everyone of all skill level can have a great time. 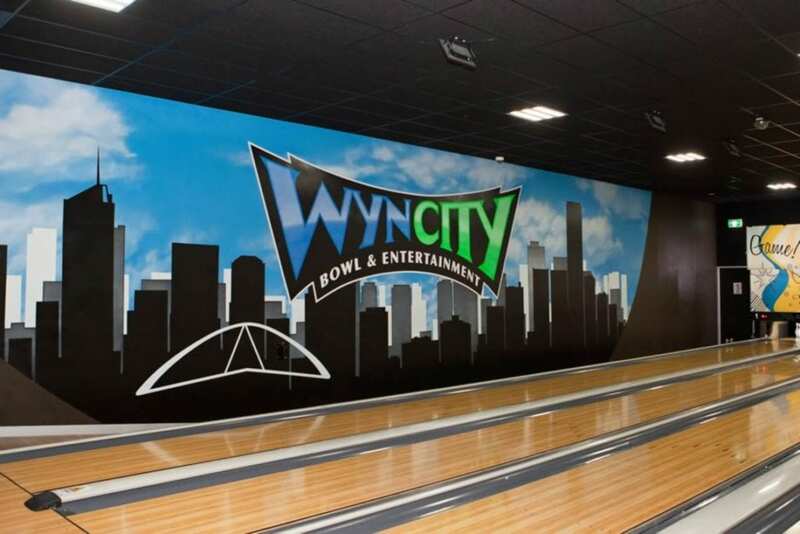 Offering a great environment for a relaxed social gathering with plenty of space for both small and large groups and enough activities away from the Tenpin to keep everyone entertained. Our lanes have huge scoring screens and comfortable, lush couches to chill out while enjoying snacks from our snack bar and drinks from our licensed bar. For those that are more competitive we also have Leagues and Social Competitions - there are leagues for people of all skill levels and with access to coaching and more practice time you will find your game improving in no time whilst having a great time with new or old friends. Available Monday to Friday 10am - 3pm. Not available during school holidays or public holidays. 60 minutes of bowling. Share a lane with your friends for one hour.